Congratulations! After years of preparation and a long interview trail, you have matched! And although this very important step is finally over, another even more crucial journey is about to begin: residency. And in that sense, many questions certainly arise, especially regarding intern year. If you haven’t done so yet, take advantage of the time you have left until the beginning of your intern year to celebrate and spend time with your family and friends. Be grateful for everyone who has been there for you and supported you through medical school. Also remember to thank you mentors and everyone that contributed somehow in getting you where you are today – be grateful and show recognition! In your first few days of residency, your hospital will likely hold formal orientation sessions on multiple aspects of the hospital and your department. But you might still have questions on how to become the best version of yourself as you train during residency. What materials should I read? How and when should I study while keeping good time management? What are good resources for improving my manual abilities and skills? Join the AWS National Medical Student Committee along with our moderators Drs. Beth Shaughnessy, Thomas Varghese and Lauren Nosanov for a tweetchat on April 15th at 8 pm Eastern Time. In the tweetchat we will approach questions about intern year in surgical residency, focusing on how to improve technical skills and technical knowledge as well as self-wellness. To participate, follow @womensurgeons, our moderators and medical students, and tag your tweets with the hashtags #AWSChat and #InternTips. If you haven’t participated in a tweetchat with us before, check out this tutorial written by Dr. Heather Yeo (@heatheryeomd) to know more! · Dr. Elizabeth Shaughnessy (@DrBethS1) – Surgical Oncologist, Professor of Surgery at the University of Cincinnati. Faculty Advisor for the AWS National Medical Student Committee. · Dr. Thomas K. Varghese Jr. (@TomVargheseJr) – Chief Value Officer at the Huntsman Cancer Institute, Head of the Section of General Thoracic Surgery, Program Director of the Cardiothoracic Surgery Fellowship at the University of Utah. · Dr. Lauren Nosanov (@laurenbnosanov) – Chair of the AWS National Resident and Fellow Committee, General Surgery Resident at MedStar Georgetown University Hospital-Washington Hospital Center, PGY4. · Faith Robertson (@FaithCRobertson) – Chair of the AWS National Medical Student Committee, MS4 at Harvard Medical School, Incoming Neurosurgery PGY1 at Massachusetts General Hospital. · Ashley Choi (@AshleyYJChoi) – Vice Chair of the AWS National Medical Student Committee, MS2 at Duke Medical School. 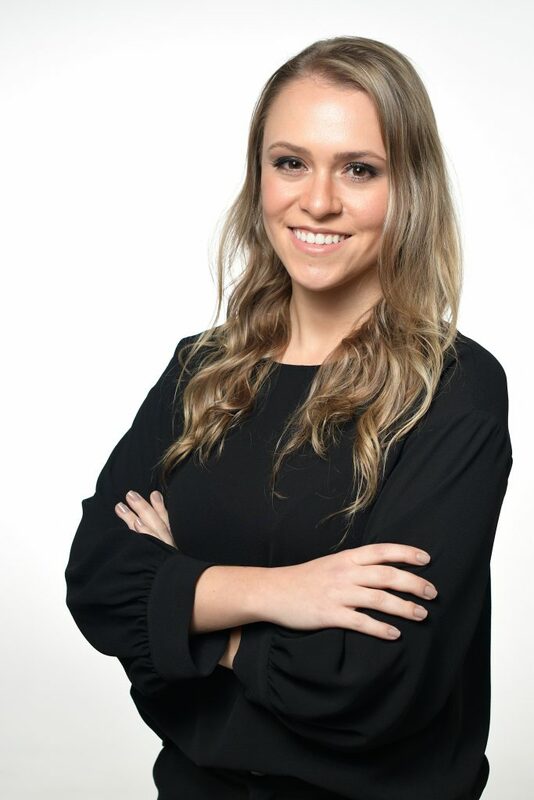 · Camila Guetter (@camila_guetter) – Marketing and Communications Chair of the AWS National Medical Student Committee, MS6 at Universidade Federal do Paraná – Curitiba, Brazil. · Uma Parikh (@uma_parikh) – Southwest Regional Representative of the AWS National Medical Student Committee, MS2 at Baylor College of Medicine. · Elisa Atamian (@ElisaAtamian) – South Regional Representative of the AWS National Medical Student Committee, MS3 at Tulane University School of Medicine. 1. What are ways to improve surgical skills throughout intern year? 2. What are ways to balance studying and being an intern? When is the best time to take step 3? 3. What are good surgical resources to study and suggestions to get prepared before cases? 4. What strategies can residents/programs employ to promote self-wellness during intern year and throughout training? Camila is a sixth-year medical student at Federal University of Paraná in Curitiba, Brazil. In her third year of medical school, Camila was awarded a one-year scholarship to study Biomedical Sciences at the UCLA. Subsequently she worked as a research student at Beth Israel Deaconess Medical Center (Boston, MA) studying pancreatic cancer, hepatobiliary surgery outcomes, and patient education. Camila is passionate about pursuing a career in academic surgery and is very active in AWS. She is a member of the Publications Committee and currently serves as Medical Student Chair of the AWS Blog Subcommittee and Communications Chair of the National Medical Student Committee. You can find her on twitter at @camila_guetter.